B.D.S., M.D.S (Prosthodontics) Dentist in Ashok Vihar. Dentist In North Delhi. 1. 20% Discount on ZOOM Teeth Whitening. 2. 20% Discount on RCT + Capping. NOTE: To Avail the discount please confirm the Discount Coupon No. 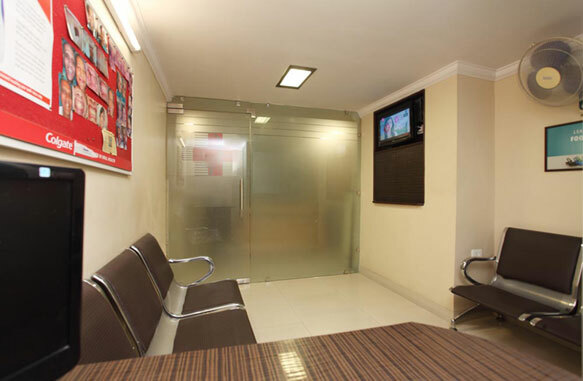 at our Arora's Dental Clinic, Ashok Vihar, North Delhi. Laser Dentistry In Ashok Vihar. One Hour Bleaching In Ashok Vihar. 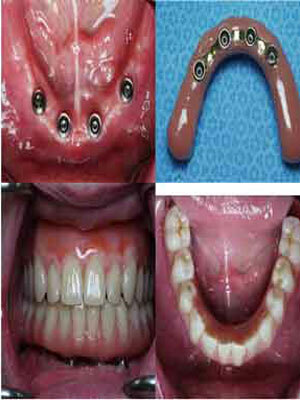 Dental Implants In Ashok Vihar. 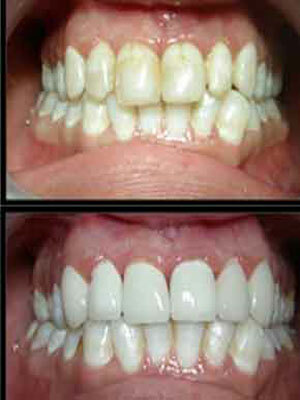 Invisible Braces In Ashok Vihar. Root Canal Treatment In Ashok Vihar. Smile Design In Ashok Vihar. 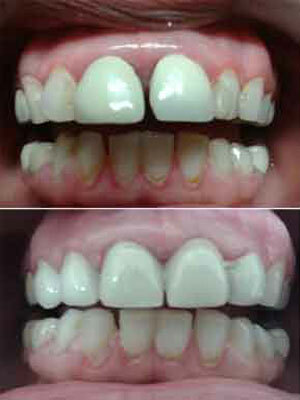 Cosmetic Ceramic Fillings In Ashok Vihar. Missing Tooth treatment In Ashok Vihar. 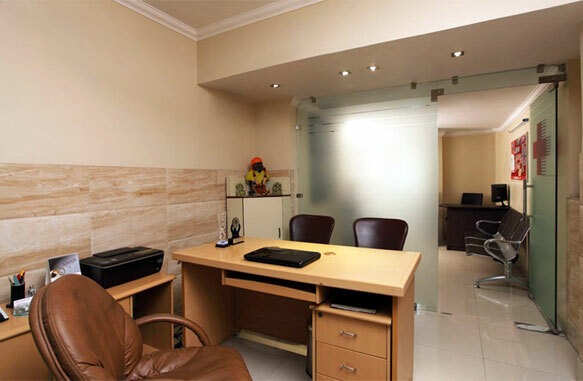 Cleaning & Polishing In Ashok Vihar. 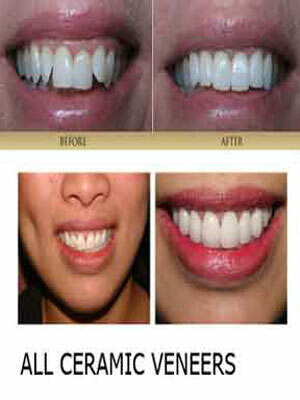 Teeth Whitening In Ashok Vihar. 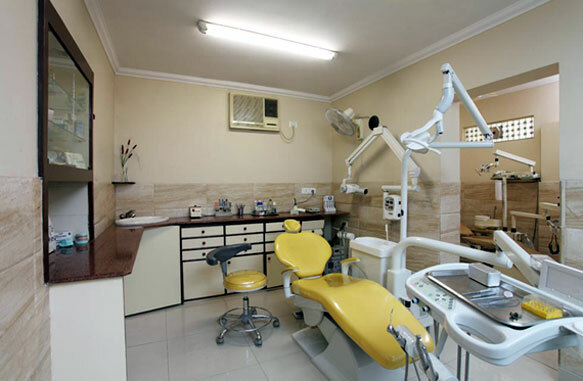 All General to Advance Dental Treatments are available at our Dental Centre In Ashok Vihar. Confirm to Dr. Aman Arora that you found their Phone Number(s) from Doctors In Citi. A-10, Ashok Vihar-2, North Delhi- 110052. 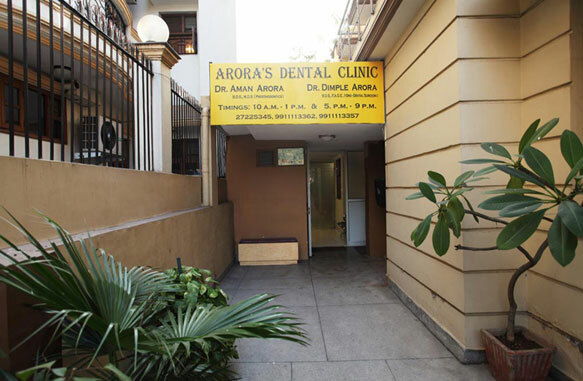 Arora's Dental Clinic, Ashok Vihar established in 1997 is running under the guidance of Dr.Aman Arora and Dr.Dimple Arora. 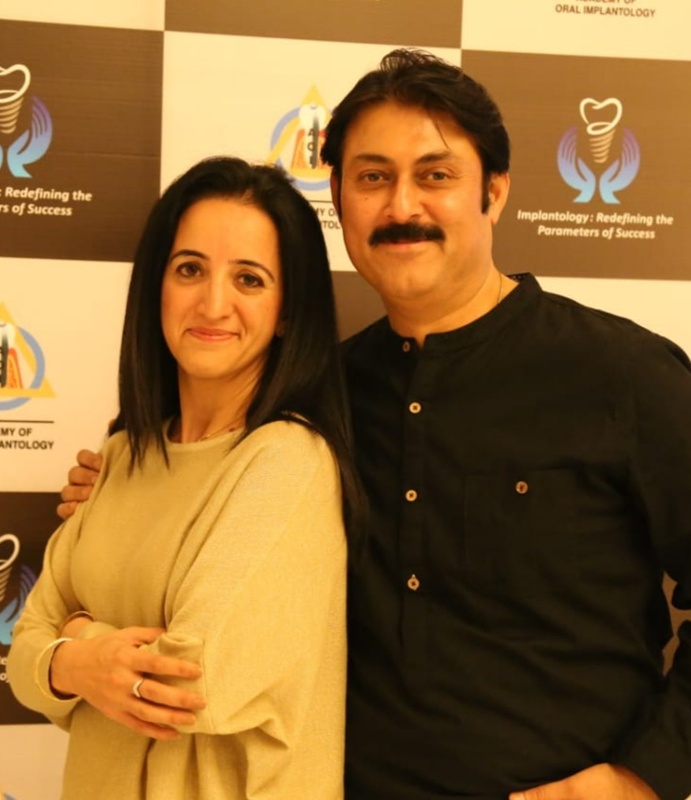 Dr.Aman Arora is a prominent dentist and prosthodontist practicing at Arora's Dental Clinic, Ashok Vihar with his wife Dr. Dimple Arora (Oro-dental surgeon) and a professional team of eminent dentists including Orthodontist (braces), Implantologist, Maxillofacial surgeon & Periodontist. 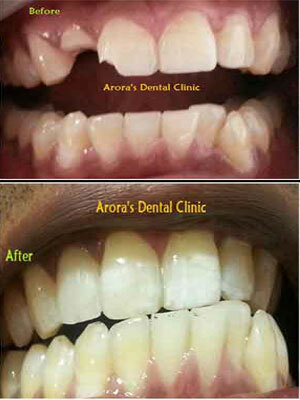 Arora's Dental Clinic, Ashok Vihar Provides the best multiple dental procedures such as dental implants, expertises in Metal free crowns & bridges, Smile designing by veneers, Root canal treatment (single visit), full mouth rehabilitation, comfort dentures (flexible & high impact unbreakable dentures) etc. 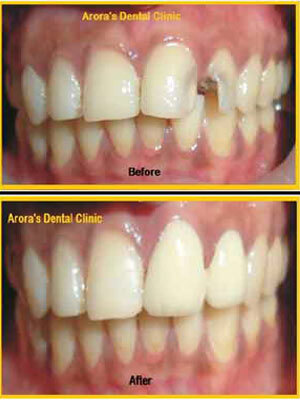 Arora's Dental Clinic, Ashok Vihar focuses on hygienic dentistry with guaranteed treatment and high success rate. Dr.Dimple Arora is expertises in Cosmetic dentistry, Everlasting tooth colored fillings,World class premium Zoom Teeth Whitening in an hour. 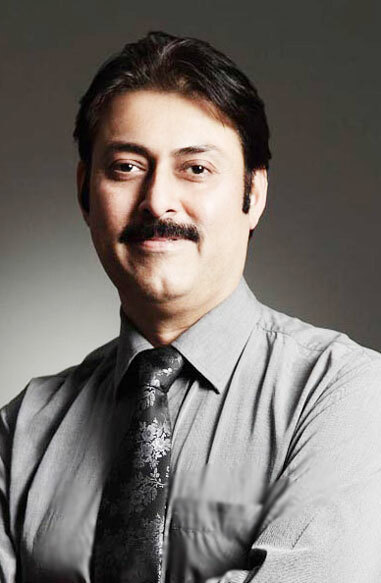 Dr. Aman Arora is an academician & has teaching experience as well. He was a professor and head of Department of Prosthodontics in a Dental Institute. 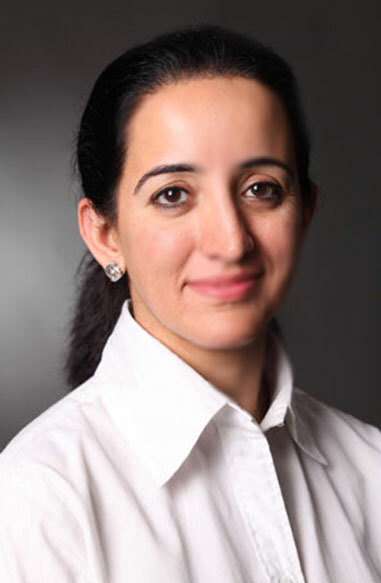 Dr. Aman Arora has ample experience to be qualified as the best in the business. 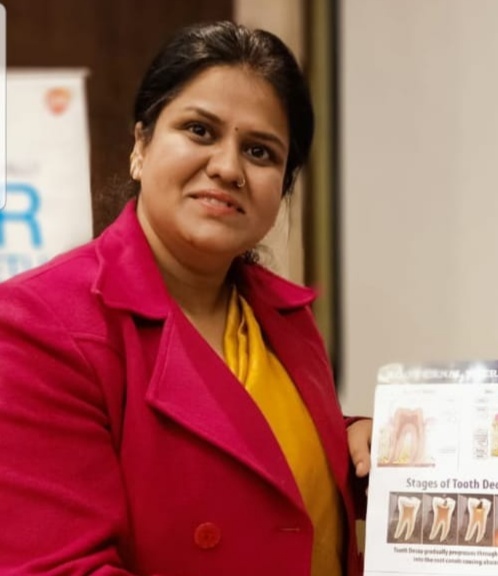 He has obtained lifetime memberships of various dental societies like Indian Prosthodontic Society,Academy of Oral Implantology, Indian Dental Association etc. Dr. Aman Arora is an ardent reader and writer which is why he has published various articles in national & international dental journals. In addition, he keeps himself occupied with latest information about the dental world when not attending patients. He is determinedly involved in dental research and even reviewed articles in dental journals. Enamel is the hardest outer layer of a tooth. Dentin is the next softer layer beneath the enamel. Beneath the dentin is the pulp which contains nerve and blood vessels. If the tooth is not cleaned well, bacteria accumulates on tooth surface , produce acid which demineralises the enamel. This leads to cavity / decay/caries formation. This cavity has to be cleaned and filled by a dentist. 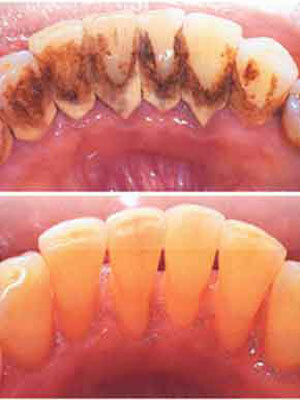 If its not treated, the decay reaches into the dentin , the softer layer. This might lead to sensitivity to cold. If left untreated, the decay spreads deeper into the pulp which leads to pain. At this stage Root Canal Treatment(R.C.T) has to be done. • Spontaneous pain or throbbing. • Pain while biting or chewing. • Severe decay up till the nerve / pulp chamber or injury that causes an abscess (infection) in the bone surrounding the tooth. • Prolonged sensitivity/pain to heat or cold temperatures (after the hot or cold has been removed). • Discoloration (a darkening) of the tooth. • Swelling and tenderness in the nearby gums. After the tooth is anesthetized, an opening is made through the crown into the pulp chamber. The lengths of the roots' canals are determined. Unhealthy pulp is removed. Canals are cleaned, enlarged and shaped using progressively larger endodontic files. Canals are filled and sealed. Access opening is filled with a restorative material. For further protection, a Crown is given for the tooth. 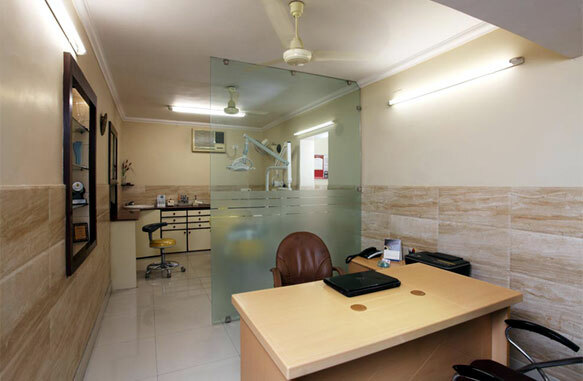 Dentist in Ashok Vihar, North Delhi. Dental implants are designed to replicate the form and function of the natural tooth. A titanium dental implant secured into the jaw, acts as the tooth’s root, and the crown fixed on it serves as the tooth itself. First step cuts open the gum under local anaesthesia to expose the jawbone and then drills a small hole in the bone to place the implant. Over the next three months, the area heals and the implant fuses with the jawbone. Patients may undergo a second procedure in which a post, called an abutment, is attached or screwed down into the implant. 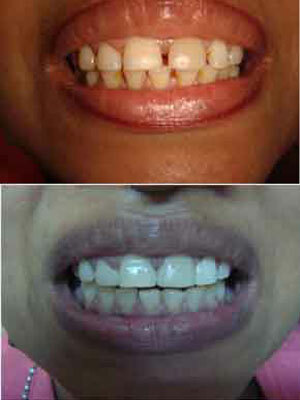 This can be done at the same time the implant is put in or after the area has healed. In the final step, Dr.Arora will attach a realistic-looking artificial tooth to the implant or to the post. The entire process takes about four months. 1. 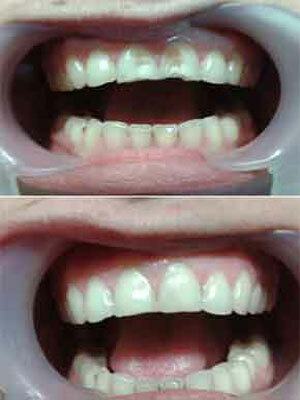 More healthy and beautiful: When teeth are missing, the surrounding bone begins to shrink. This unhealthy bone loss can make your jawline recede. Dental implants can help prevent deterioration of the jawbone caused by loss of teeth, so your face retains its natural shape. 2. As an alternative to bridgework:Dental implants eliminate the need to grind down healthy teeth when replacing one or more adjacent teeth. 3. More comfortable: Because dental implants are securely anchored, there is no slipping or movement as there is with dentures. This eliminates some of the key worries of dentures, including poor fit, gum irritation, and pain . 4. More confident: With dental implants, you will never need to cover your mouth when laughing, smiling, or speaking. You can eat your favorite foods without pain or fear of embarrassment and taste every bite. You will look better, feel better, and live more confidently. 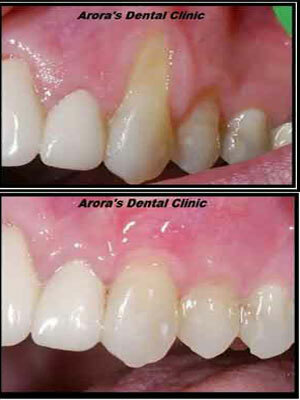 Types of Dental implants at " Arora's Dental Clinic "
apart. Conventional implants may be done for most types of bone conditions. If there is moderate or severe jaw bone loss, bone grafting may be recommended prior to dental implantation. Immediate implants are also known as one day or same day implants. This is the case whereby dental implants are placed during the same time after teeth are extracted. Crowns, bridge, dentures may or may not be placed on during same trip depending on whether immediate loaded implants may be done. Immediate implants are normally recommended only for cases with good jaw bone conditions. the same trip when the dental implant posts is embedded in jaws. These implants may follow after conventional implants or immediate implants. Immediate loaded implants are normally recommended only for cases with good jawbone conditions. The type of dental implants selected will be dependent on the patients' specific needs and general dental condition. A panoramic x-ray and/or CT scan is usually required to evaluate the amount of bone, determine the space available and for a thorough examination to diagnosing the options best suited for each case. The single tooth implant restoration consists of three parts. Namely, the implant post which replaces the tooth root, the abutment which will support the crown and the prosthetic crown itself. The crown is either cemented onto the abutment or held in place with a screw. A single tooth implant with crown is one of the best permanent restorations.And more importantly, it does not require cutting your adjacent healthy teeth for bridging. If multiple teeth are missing in different parts of the mouth, several single tooth implants are good replacement restorations.If multiple teeth are missing within the same region, several missing teeth can sometimes be replaced with fewer implants because dental implants are stronger than the natural tooth roots. This solution includes having implant fixed bridges done. All-on-4 technology: In patients with no teeth , minimum 4 implants are placed and on top of it complete set of teeth are fixed. 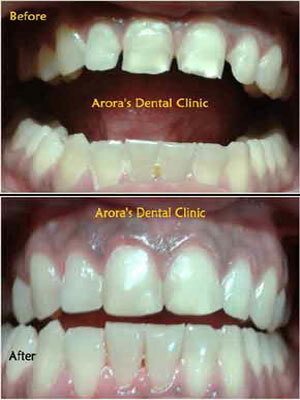 Dentist In Ashok Vihar at Arora's Dental Clinic.